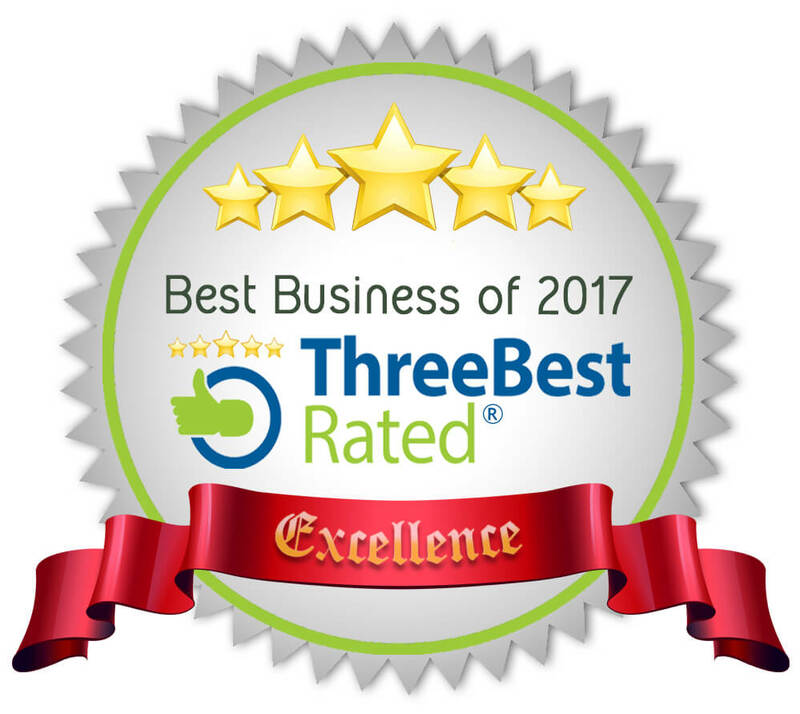 ​ When it comes to your Pittsburgh lawn care, you want to ensure you have one of the best companies in the industry. Don’t just trust anyone to come out to your home and handle all of your lawn care needs. You want to ensure you have someone who is trained, certified, knowledgeable and willing to listen to what it is that you need completed. Entrusting a qualified North Hills and Pittsburgh landscaping company to handle your lawn concerns allows you to sit back and focus your time and attention on other aspects of your home. Not only will you have a lawn that looks amazing, but also you will not have to spend an alarming amount of time mowing your grass, trimming the bushes and much more. When it comes to North Hills landscaping, we understand you have other things that you want to spend your time and attention on rather than mowing your lawn, which is why we work so hard for you. As you prepare to choose a company to handle your lawn maintenance in Pittsburgh, make sure to look at someone who is reliable and dependable. At Always Greener, we can help turn your yard into something that you will want to show off to all of your friends and neighbors. Transforming the exterior of your home will help to highlight the true beauty of the rest of your home. Let the true beauty of your home shine with the lawn care services Always Greener has to offer. 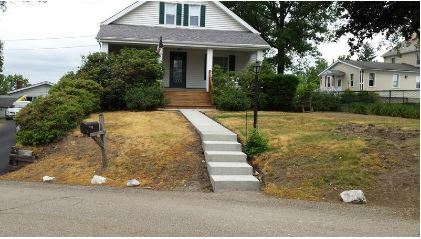 ​We can schedule your appointment today to get started on the path to transforming the exterior of your home. 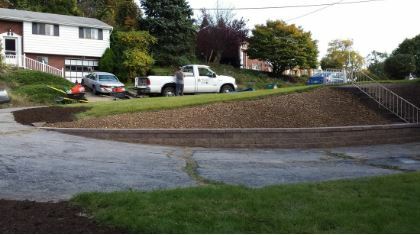 Always Greener is the premier provider of all landscaping services and lawn care services in Pittsburgh's North Hills Areas. Here at Always Greener, we go out of our way to make sure you the client are happy 100% of the time. 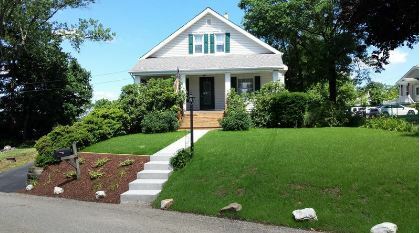 Tom Schaffer, the owner, has provided the premier landscaping, yard maintenance, trimming and general yard care service for the past 26 years. 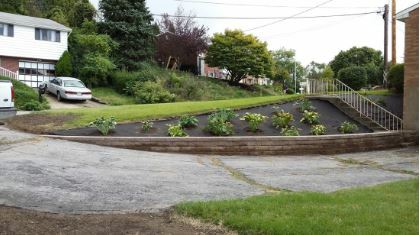 The company was founded with one goal in mind - to provide the community with the premier full range landscaping service in the greater North Hills of Pittsburgh. 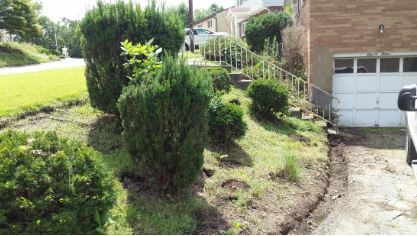 We are able to take care of almost any landscaping issue you may have. Here is a list of some of the landscaping services provided by Always Greener. ​If you don't see what you are looking for in the list above, don't fret, we more than likely have the knowledge as well as the ability to take care of your landscaping need. 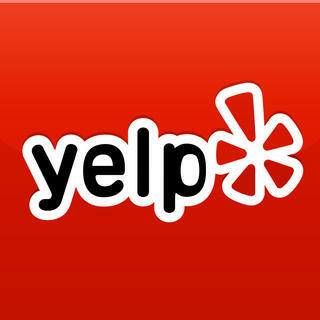 We take great pride in offering 100% customer service, 100% of the time. It amazes us how many business owners have forgotten this minor fact. "Without the customer, a business owner isn't needed." You will be provided with a written estimate detailing the work that will be performed. You don't have to worry about what exactly will be done or how much it will cost you in the end. We have many years of general overall landscaping experience. With all the years of combined experience here at Always Greener we have not had a project we couldn't complete in a timely manner. We take great pride in our work. We put the type of pride you would see in our yards in your yard. We want everyone to notice that your yard is nicely landscaped and always looks great. 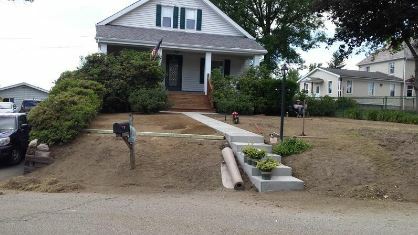 We do our best to always make sure we meet the deadline we told you we would have your landscaping completed. If we have to stay later than normal to make sure this happens then guess what. We are staying late to finish the job. Those are only 3 reasons we could think of of the top of our head right now. We promise there are several other reasons to give us a chance. ​Please keep in mind the fact that availability of certain flowers, plants and shrubs usually peaks in May. It is best to try and plan as early in the season as possible​ so you will not be disappointed in any way. 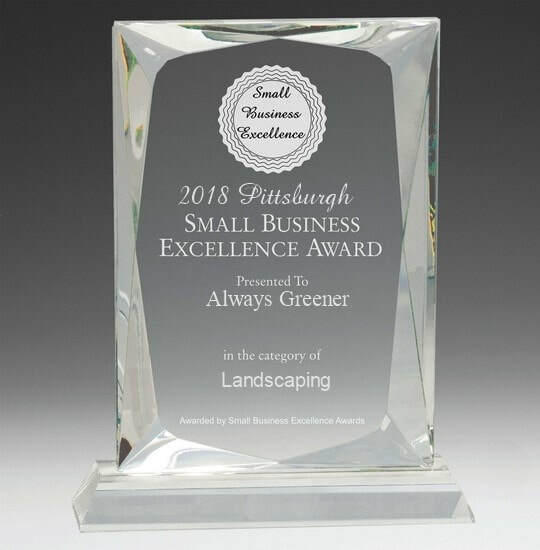 Since our establishment in 1992, Always Greener has been committed to offering efficient lawn care, maintenance and landscaping services in Pittsburgh. As a professional, fully licensed landscaping company, we take the hassle out of landscaping your yard. Our quality services cover all aspects of landscaping - from grass cutting to landscape design and installation. Regardless of the size of your project, we go the extra mile to meet your individual needs. Not only do we deliver projects in time, but also strive to offer comprehensive services that suit your budget. 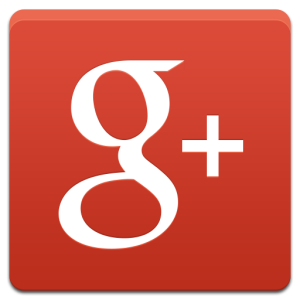 Customer satisfaction is at the core of our business. We treat every customer like they were a part of our family. Unlike other landscaping companies, our services come with a personal touch. Have questions about lawn maintenance? Feel free to discuss with us. You can trust Always Greener’s landscaping solutions to provide you with unmatched level of expertise and professionalism. 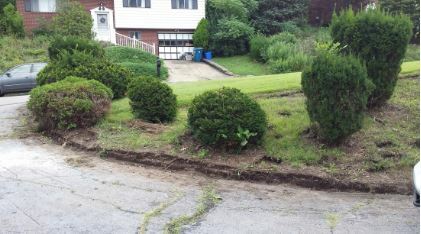 When it pertains to your Pittsburgh lawn service you want to ensure you have among the very best firms in the market. Don't simply trust anyone to come bent on your residence as well as deal with all of your yard maintenance needs. You want to ensure you have a person that is trained, certified, well-informed and going to hear exactly what it is that you require completed. Turning over a qualified North Hills and also Pittsburgh landscaping firm to manage your lawn allows you to relax as well as concentrate your time and focus on other elements of your house. Not only will you have a grass that looks impressive, but likewise you will not have to invest a huge amount of time cutting your yard, trimming the shrubs and far more. When it pertains to North Hills landscape design, we recognize you have various other points that you wish to invest your time as well as focus on instead of cutting your grass, which is why we work so hard for you. As you prepare to choose a business to manage your lawn upkeep in Pittsburgh, ensure to take a look at a person who is trustworthy and hard working. At Always Greener, we can aid in transforming your lawn into something that you will certainly want to show off to all your good friends and neighbors. Transforming the outside of your home will certainly help to highlight truth beauty of the rest of your home. Allow real charm of your house sparkle with the yard care solutions Always Greener has to provide. 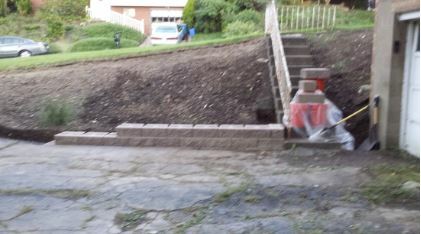 We could arrange your appointment today to get started on the course to transforming the outside of your house. Always Greener is the premier provider of all landscape design services as well as lawn treatment services in Pittsburgh's North Hills Areas. 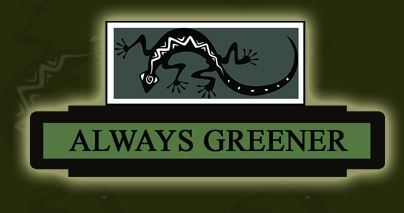 Here at Always Greener, we go out of our way to earn your trust and to ensure you the client is happy 100% of the time. 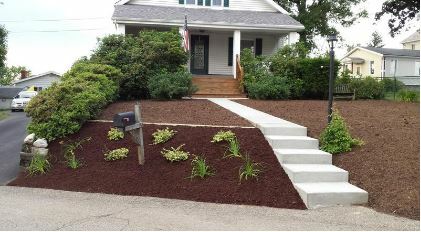 Tom Schaffer, the proprietor, has offered the premier landscape design, lawn upkeep, trimming as well as low maintenance landscaping solutions for the past 26 years. 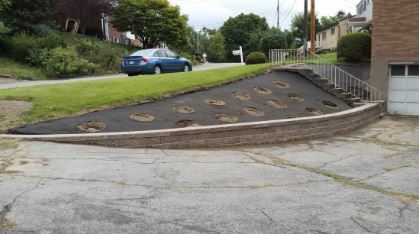 The firm was founded with one goal in mind - to provide the area with the premier complete variety landscaping service in the better North Hills of Pittsburgh. We are able to look after practically any kind of landscape design concern you could have. 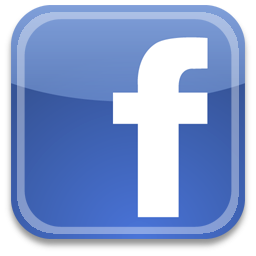 "Got back to me very quickly with fair price. They began this week and I am very pleased. Everything I asked for was completed and looks great. Hope to continue on with this company. " 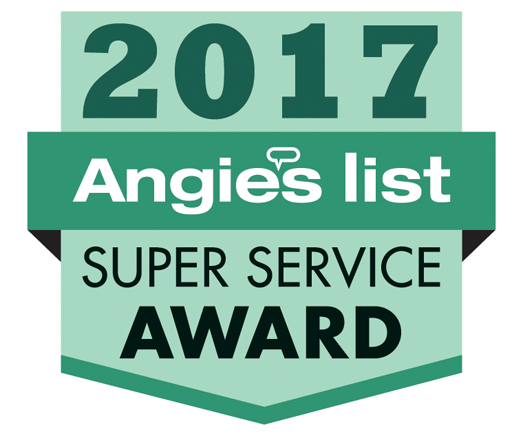 "I am satisfied with not only the lawn service but with my ability to touch base with the owner via email which is convenient for me." Marshall / Shadeland, Observatory Hill, Brighton Heights, Bellevue, Avalon, Ben Avon, Emsworth, West View, Ross, McCandles, Ingomar, North Park, Allison Park, Glenshaw, Shaler. Always Greener Would Love to Have You Visit Soon!